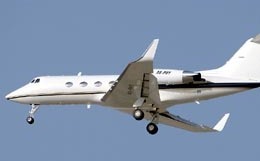 A variant of the Gulfstream II, the Gulfstream II-SP is notable for its spacious cabin, including its stand-up headroom and shoulder room, its comfort, and its popularity as a charter jet. 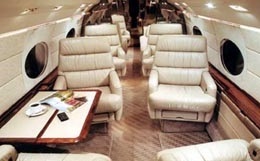 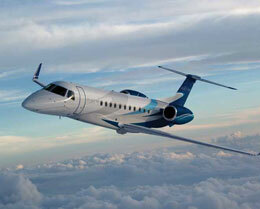 It was one of the first corporate jets to offer the speed, performance and comfort of a commercial jet aircraft. 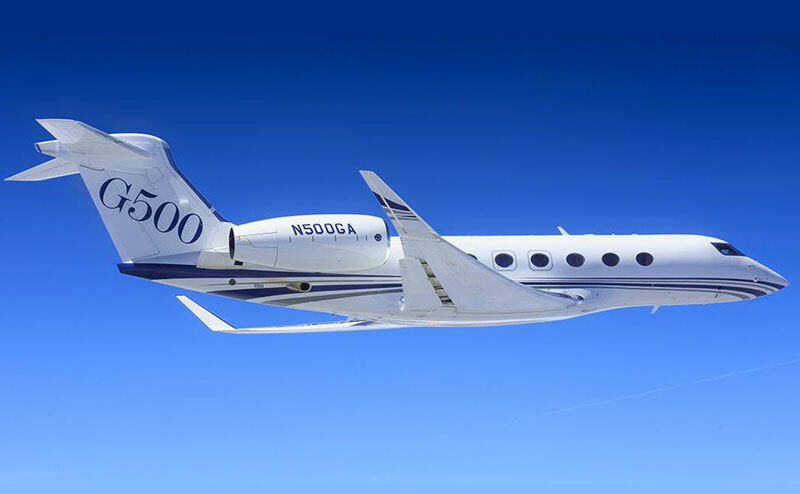 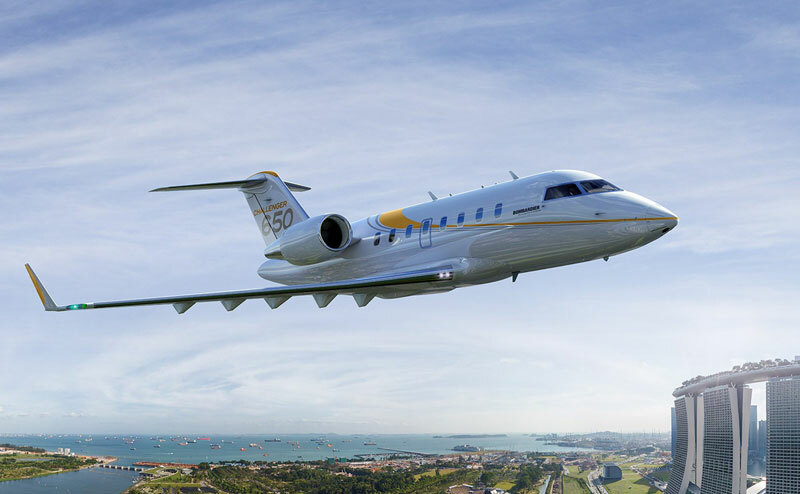 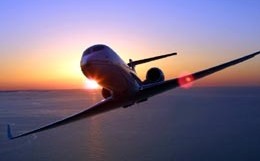 For more information about chartering, leasing or buying a Gulfstream GIISP please contact us by calling +44-20-3874-8091 or send us an email here.